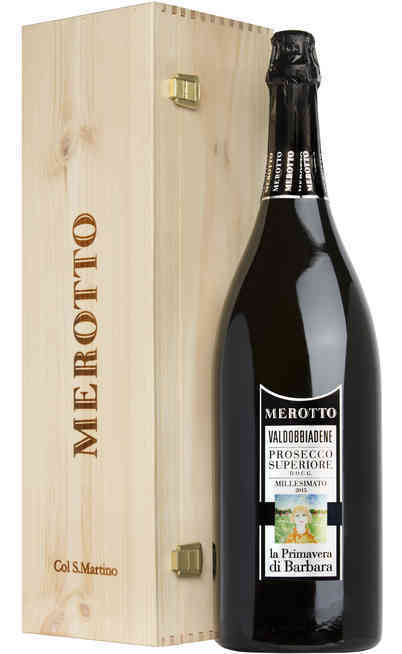 The present 6 bottles of Valdobbiadene Prosecco Superiore DOCG Extra Dry Millesimato "CASTEL" are sold in screen-printed box. 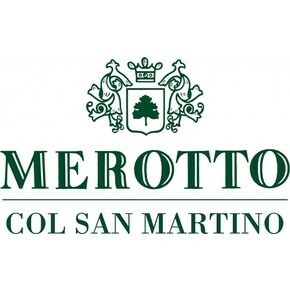 The production of this new Sparkling wine from the winery Merotto Col San Martino, is the fruit of the passion of all time, Mr. Graziano Merotto wanted to interpret the resources of an ancient restored vineyard located on the very steep slopes of the "Castèl". 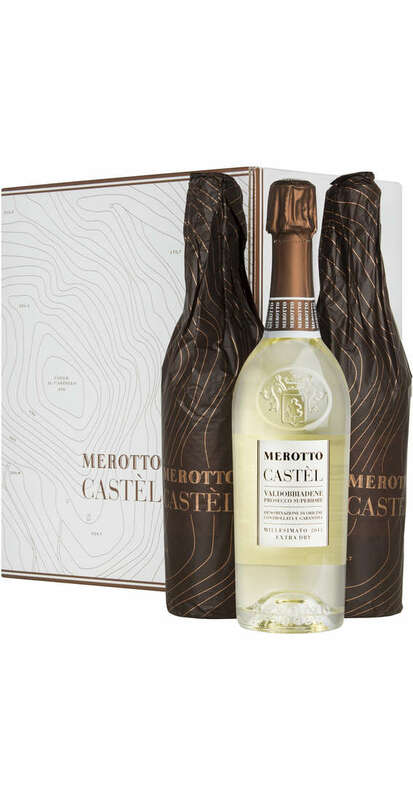 This is how the steep "Colle il Castello" is called, which stands behind the cellar. 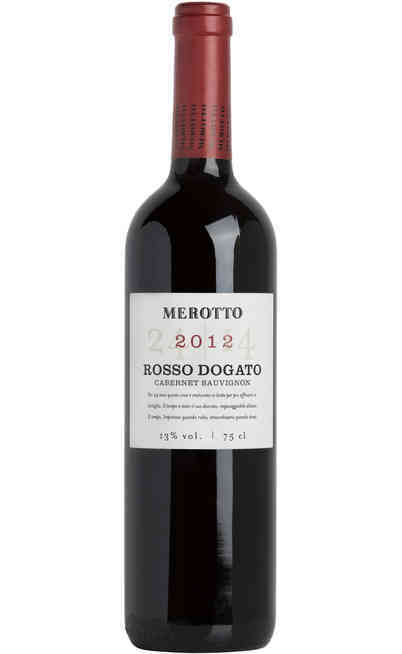 The result is a sensational and balanced extra dry of the highest level. 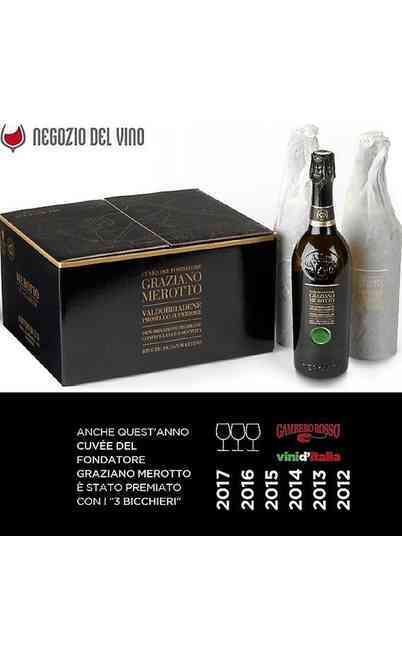 The production area is in the heart of the Valdobbiadene DOCG, in Col San Martino and the production sees only the use of 100% Glera grapes. 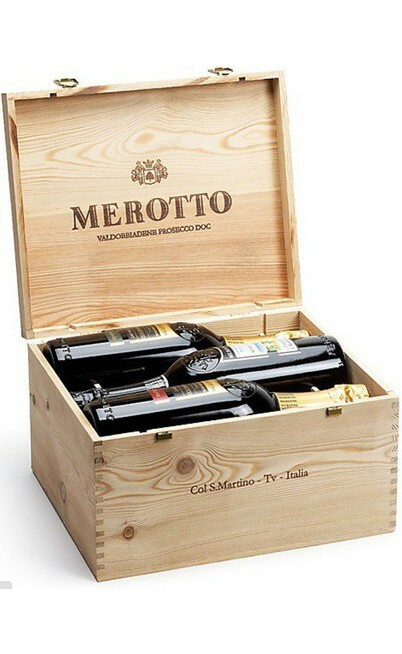 The technology adopted for the production is based on the skin maceration and soft pressing. Then the must obtained is placed directly in the autoclave for about 50 days; then rest on its own yeasts for another 120 days. 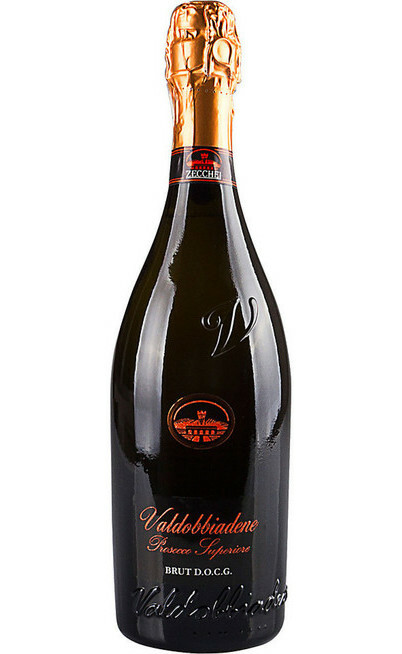 Characteristics of Valdobbiadene Prosecco Superiore DOCG Extra Dry Millesimato "CASTÈL"
The organoleptic examination allows us to get to know a new, innovative, though respectful of tradition, prosecco of broad appreciation and easy to match. The appearance is straw-yellow with very subtle greenish reflections. The foam distinguishes itself for its brilliance by its particular fine grain. 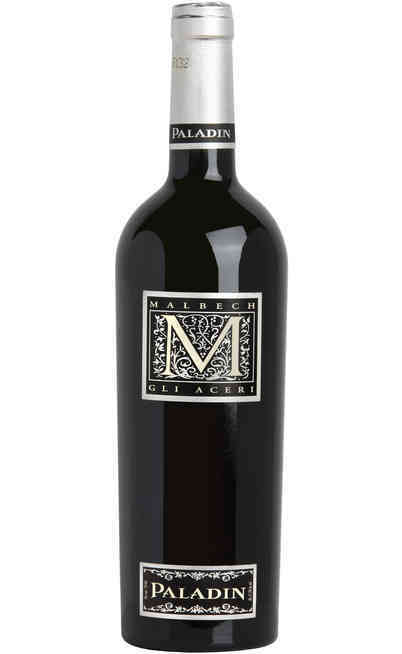 The fine and persistent perlage that denotes the richness of the wine. The Perfume is instead characterized by an intense and fragrant aroma of apple and pear, which anticipates floral scents of wisteria and acacia. 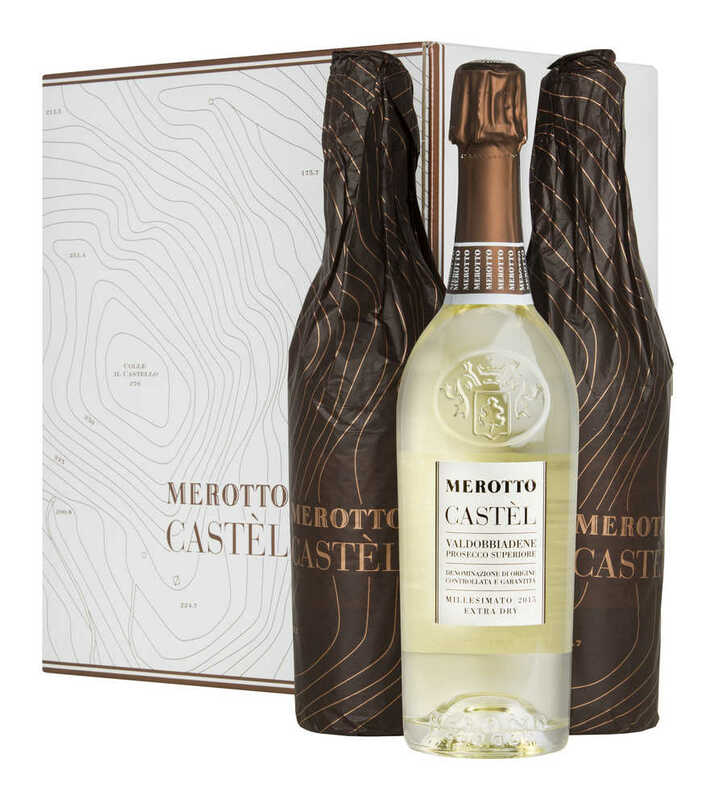 The taste is enveloping and juicy, reminiscent of the pulp of fresh white fruit that reveals a perfect fusion of flavor, acidity, softness and long and persistent aftertaste of great elegance with clear apple returns. 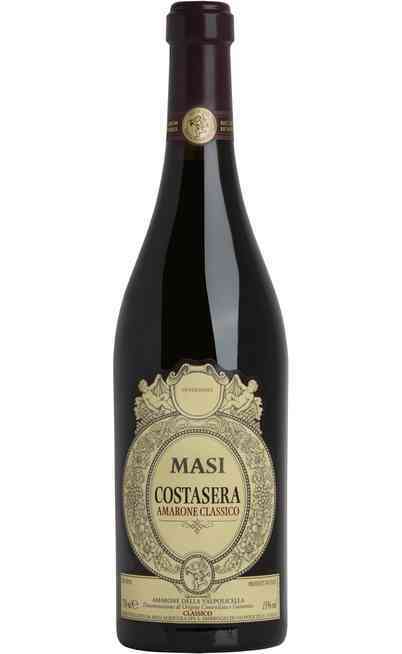 His refinement leads him to combine easily with delicate and refined dishes of the Italian tradition. 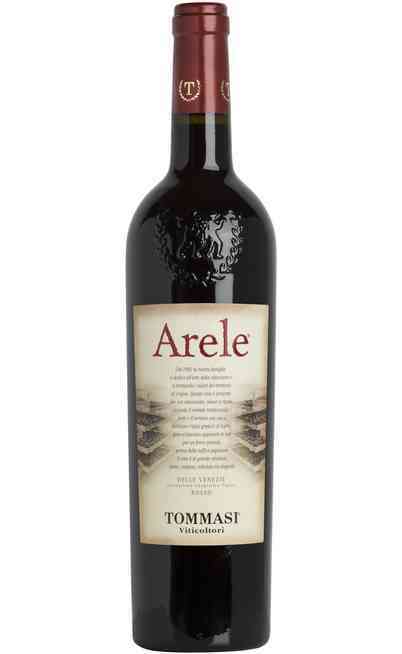 Excellent on its own as an aperitif, exceptional in combination with fish dishes, delicate first courses and white meats also grilled. 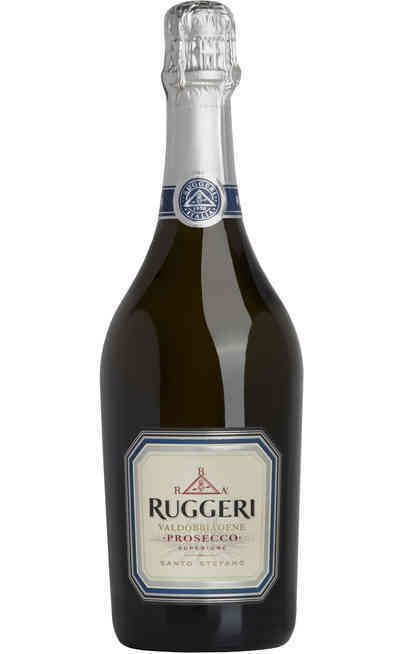 It should be served high and tapered at a temperature of 6 ° C.